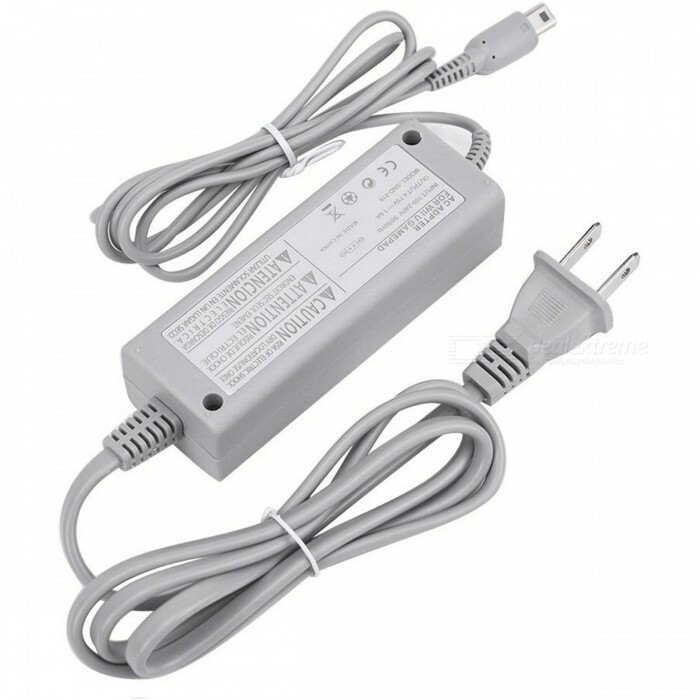 Description : .Superb Home Wall Power Charger for Nintendo DS Lite! 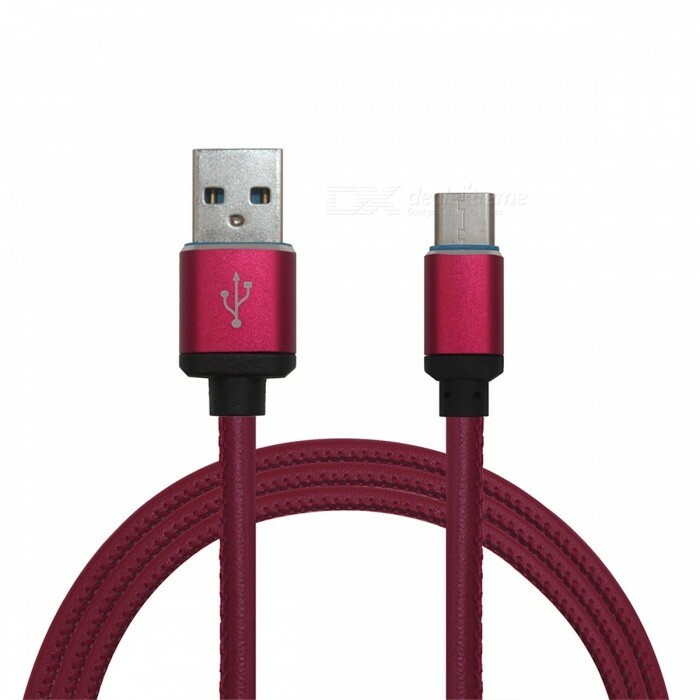 Made of high quality material, it features quick charge and dependable performance. If the original charger is malfunctioned, you should take this affordable charger home. It also can be a spare charger, so that you can charge your device anytime and anywhere.. 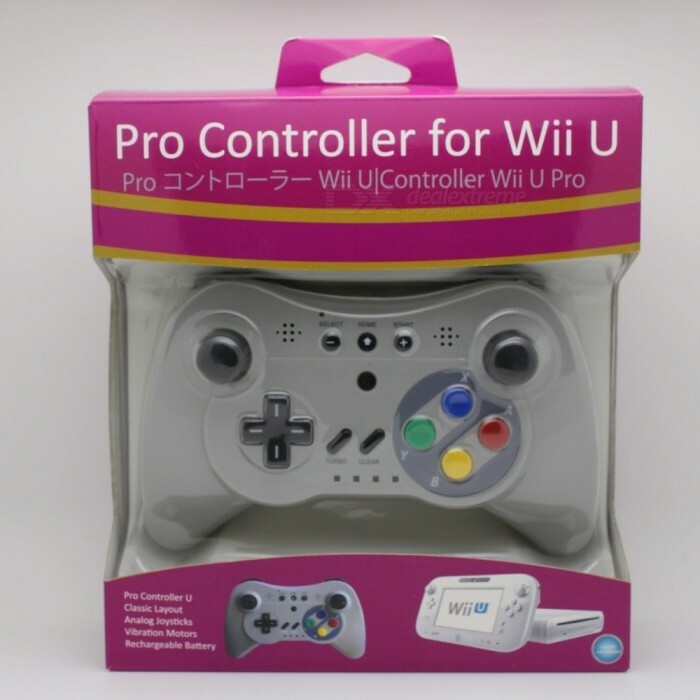 Description : .The Controller is an expansion for the Nintendo GameCube. The shape and style of the Classic controller is more traditional in design, allowing for ease of use with the classic games available. 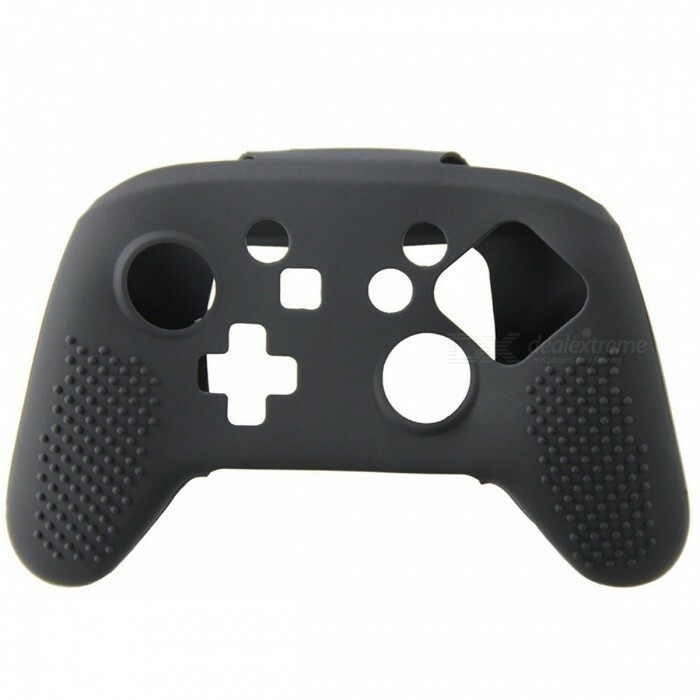 It is designed with moving-sensing technology to enhance the gameplay experience. 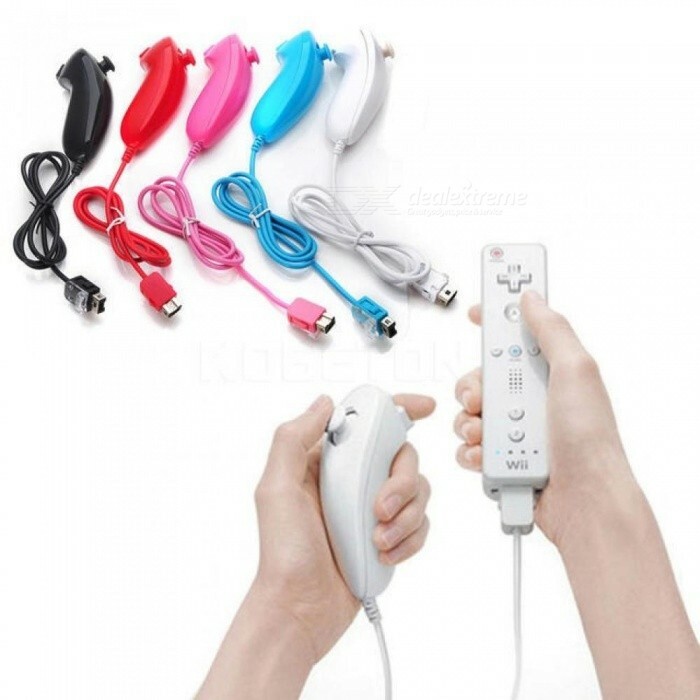 It is created for accessibility and comfort, and it deserves your attention.The Classic Controller is an expansion for the Nintendo Remote controller..
72 Video Cord AV Cable for Nintendo GameCube N64 Black"
Description : .Do you want to experience the wonderful videos clearly and fluidly? Here, we provide you with a great video cord cable for Nintendo 64 N64 game cube to satisfy your demand. 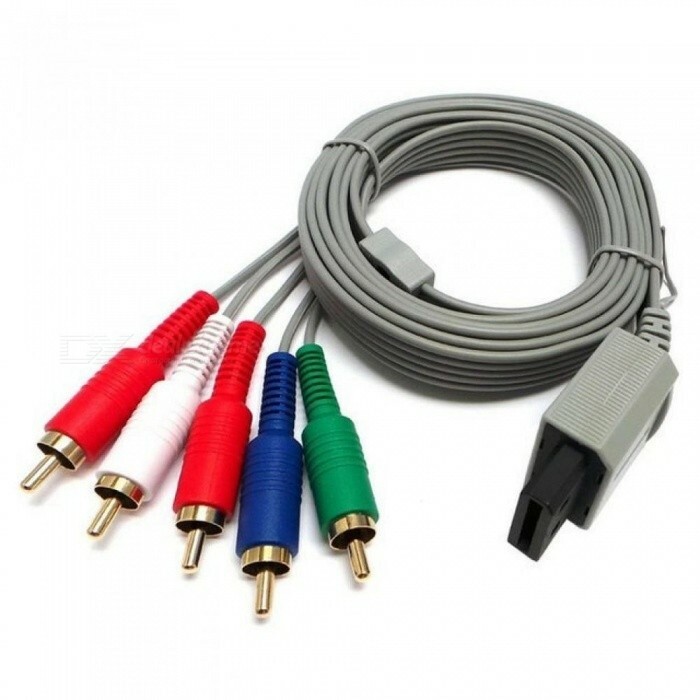 This video cord cable is multifunctional that you could use it to connent your N64 console to TV and enjoy your video life. Made of high-quality material, it is durable and sturdy in use. Gain this product you also gain the best after-sales services. Good Choice for you!. Description : .Accelerate the speed of your games This is 16MB Memory Card for Nintendo Wii. With high-speed, high transfer rate and built-in write protect switch, it can transfer files quickly and prevent accidental data loss. It can save different kind of games independently. It is lightweight, portable and easy to install. It can fit all kinds of Wii games. Made of durable material, it can be used for a long time. With low battery consumption, it will save your money for a long term consideration. Come and save your games with this memory card right now.. 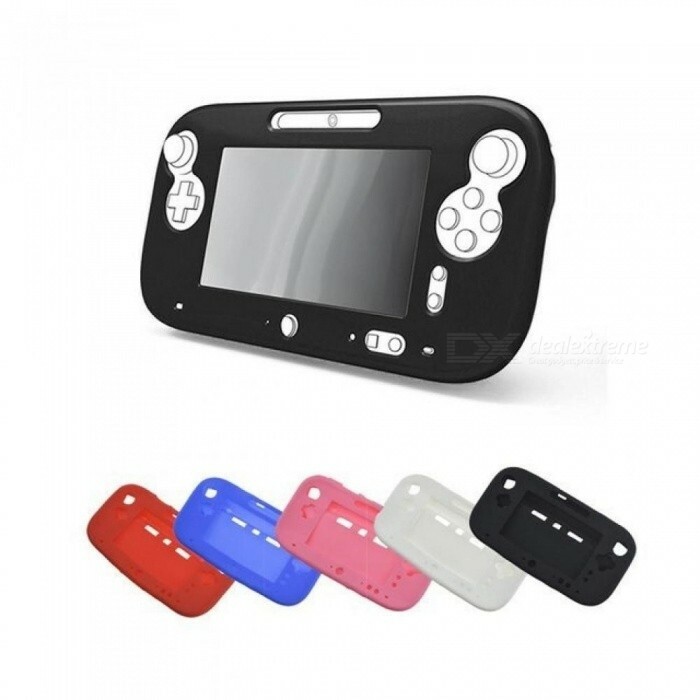 Description : .Are you interested to buy a suitable packet for your game machine? This Protection Packet for Nintendo Switch / EVA / Soft Fabric Storage Bag is just designed for you! It is convenient for traveling or simply to carry your game machine. 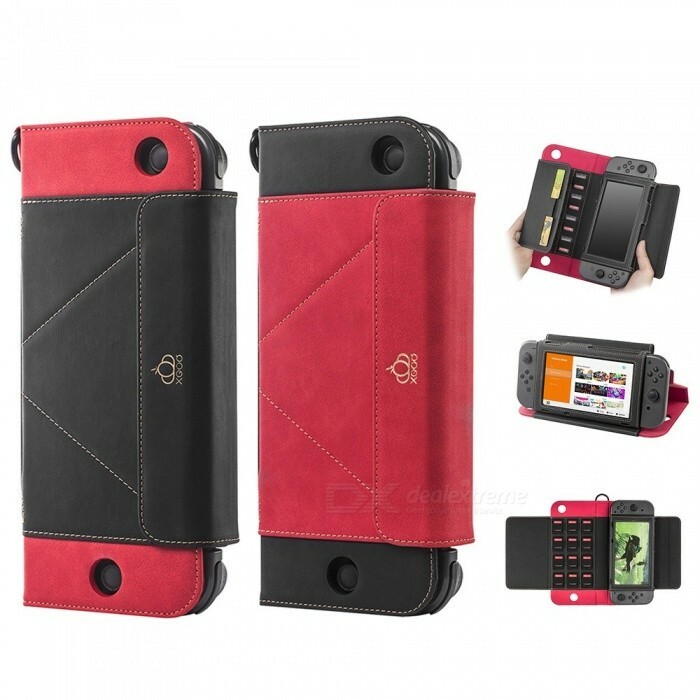 It has fashionable design and durable inner structure. It also features a smart and gorgeous looking. Light weight and durable material. Besides, it is the best choice for your travel. Safe and convenient, this packet is your best choice. How can you miss it anymore?. 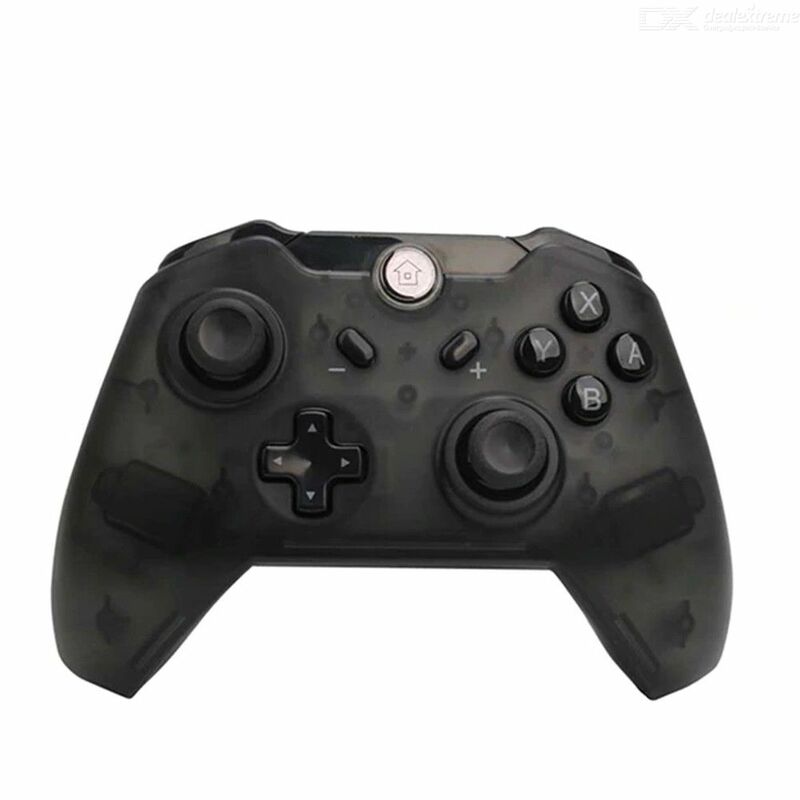 Description : .Quality commitment: This skin decals may NOT cause surface damage or peeling Custom design for Nintendo switch console and controller Thin and tough, protects from minor scratches. Easy, bubble-free installation and goo-free removal Easy install & removal. Leaves No sticky residue behind. 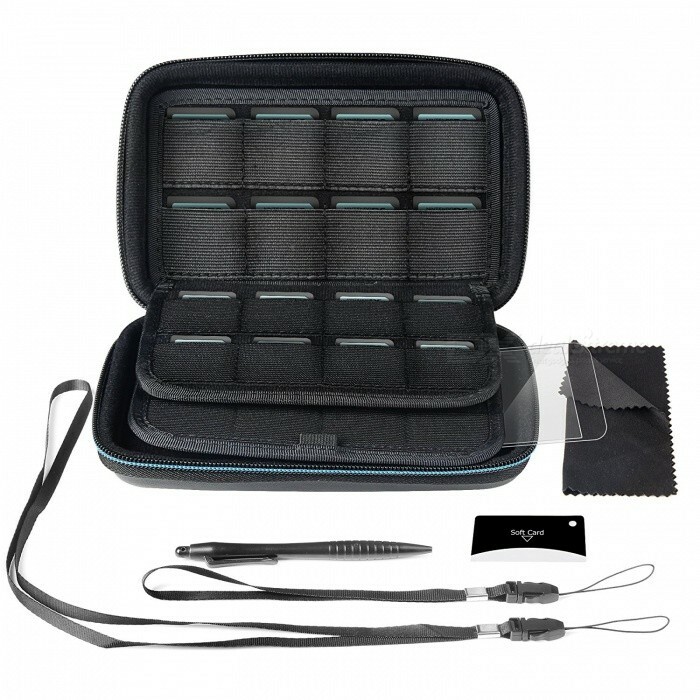 Description : .Traveler deluxe travel case holds and protects the Nintendo switch gaming device Zippered mesh pocket on the underside of the cases lid holds the wall charger and power cord Double side layer for storing game cards, up to 5 SD card mesh pockets. 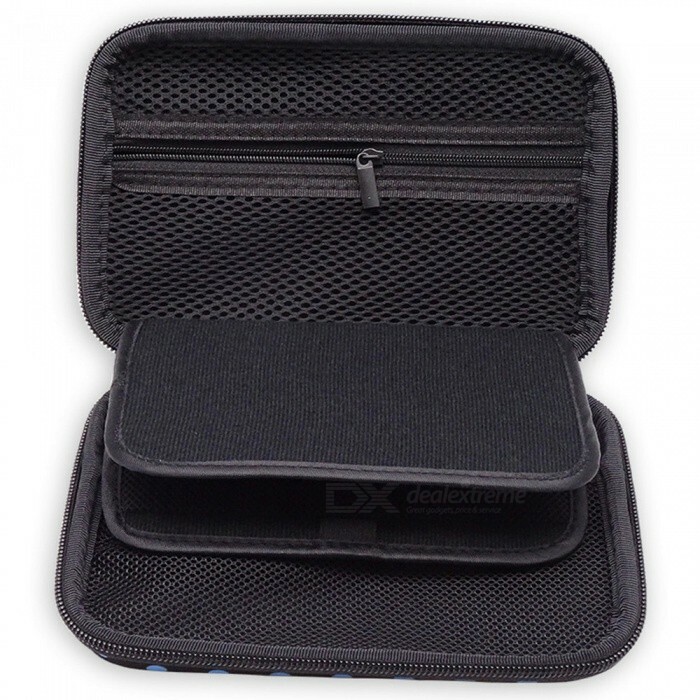 Water resistant and firm exterior provides max protection for your Nintendo Switch system The Deluxe Travel Case has a durable 1680 D hard shell for maximum protection Comes with a comfortable carrying handle for easy portability. 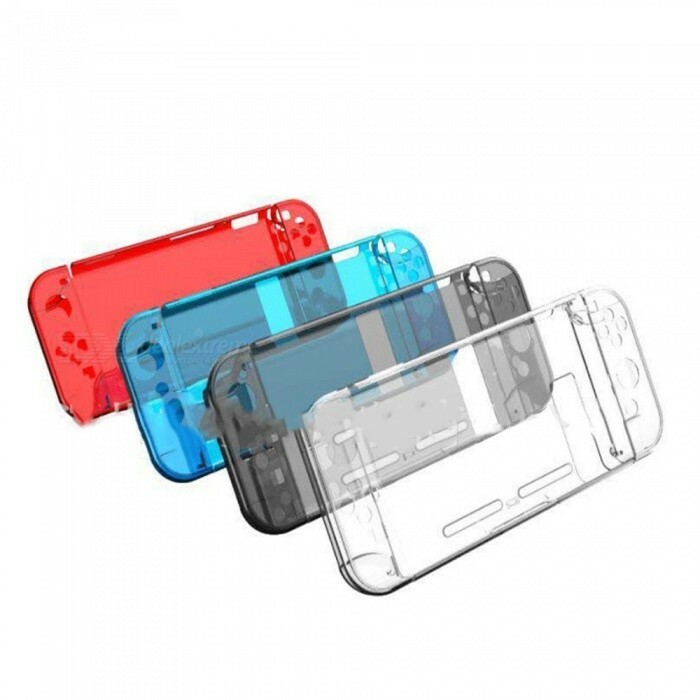 Description : .Metallic Faceplate Plastic Hard Case Protects from bumps and scratches Specially designed for Nintendo Switch Console, stylish design perfectly fit for its features. Description : .2.5D round edges provides safe and improved grip, along with tempering process of glass for shatter-proof film Ultra thin thickness is reliable and resilient, and promises full compatibility with touchscreen sensitivity Full coverage front screen that is percisely cut to the size of your for Nintendo Swicth screen This tempered film will cover the entire screen from edge to edge of your machine Even sharp objects such as knives and keys will not scratch the tempered glass. Description : .Bluetooth Wireless Pro Game Controller Gamepad LED Remote Telescopic Control Joystick For Nintendo Switch. 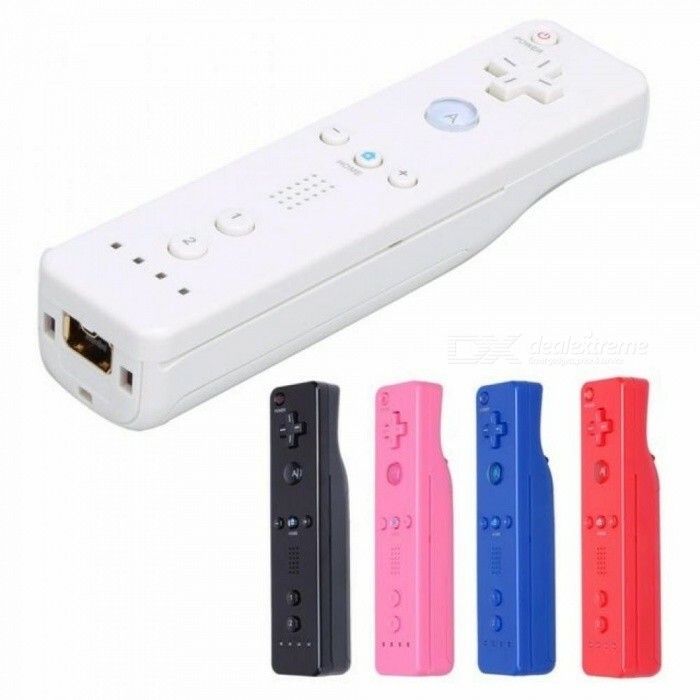 Description : .Nintendo Wii Motion Plus Adapter Sensor Console Remote Controller Accelerator. 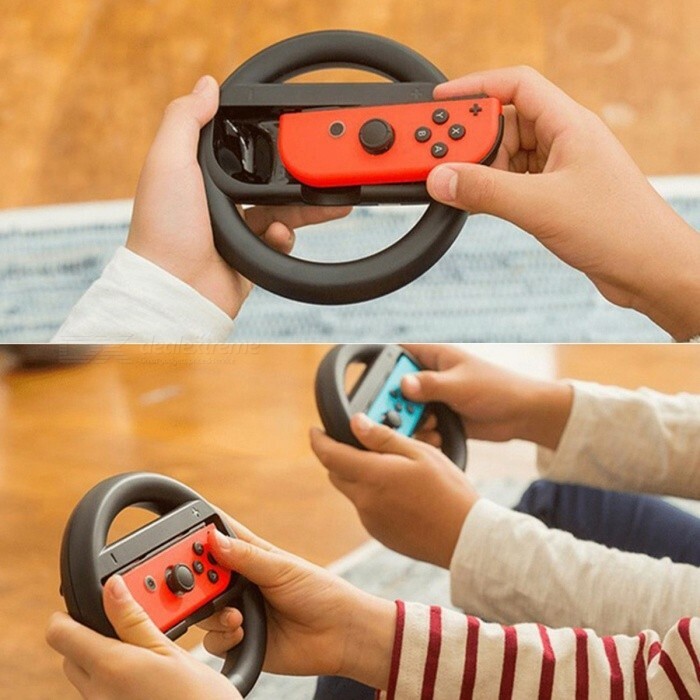 Description : .2pcs Joy-Con Steering Wheel For Nintendo Switch NS Controller Wheel Grip Racing Wheel Handle Light Version For NS Switch Black. 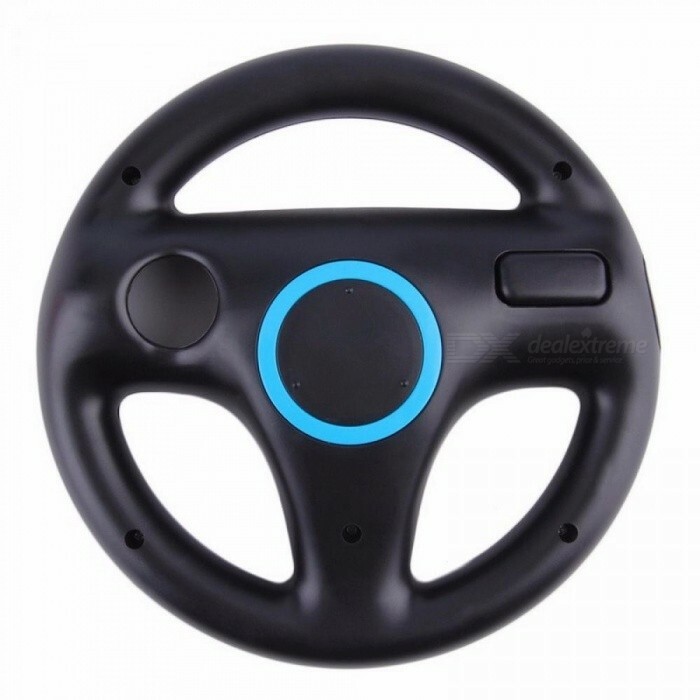 Description : .Steering Wheel For Nintendo Wii Mario Kart Racing Games Remote Controller Black. 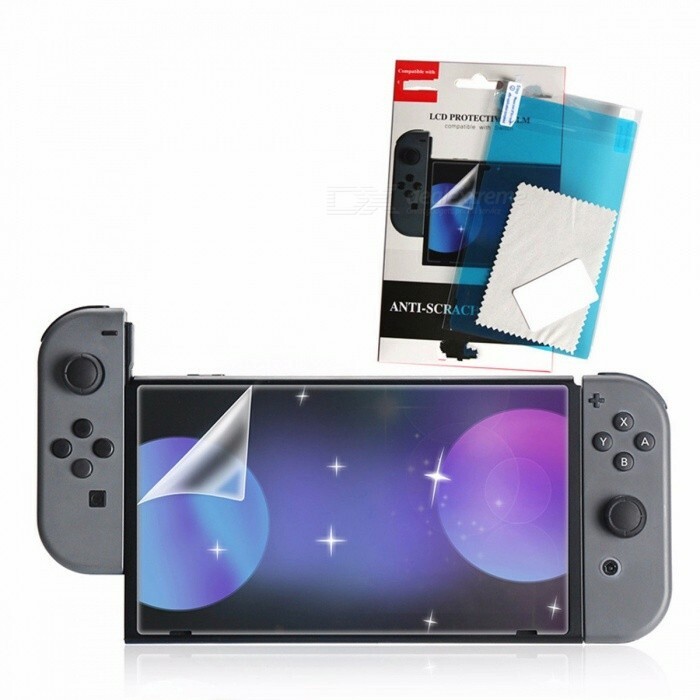 Description : .Protection Film Highly 3D Screen Protector For Nintendo Switch Transparent White. 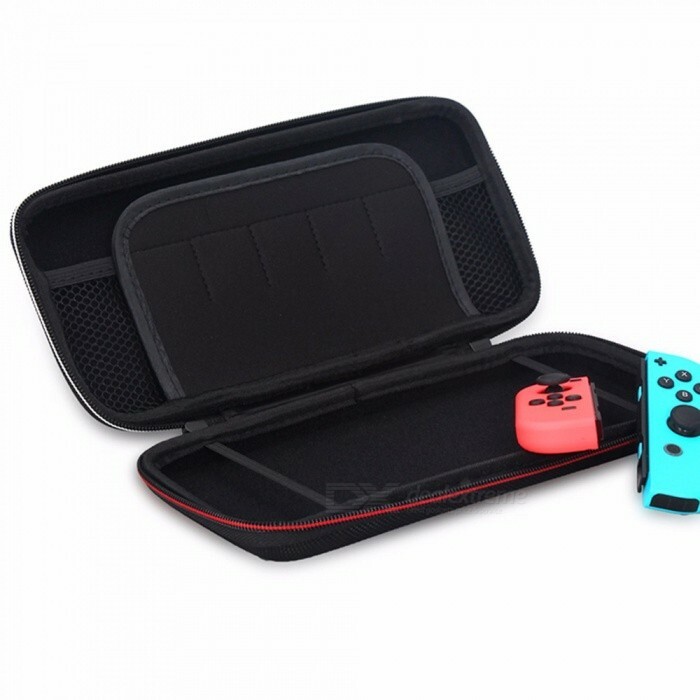 Description : .Protective Hard Case Shell, Travel Carrying Game Console Storage Bag Holder Pouch For Nintendo Switch Console Black. 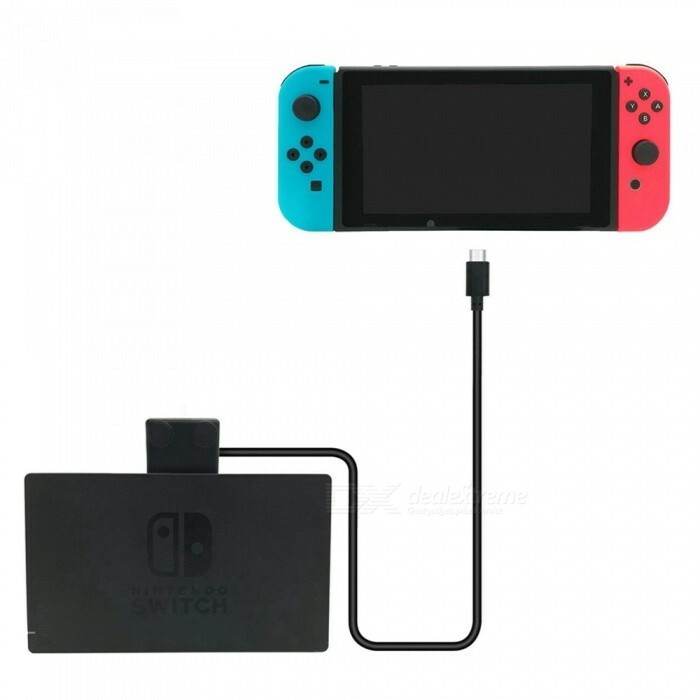 Description : .Miimall Extender Cable for Nintendo Switch Dock, Support 10Gbps Data Transfer Rate - 3.28 feet. Description : .Kitbon 10 Feet Charging Cable Fast Charge Power Line for Nintendo Switch Game Pad. 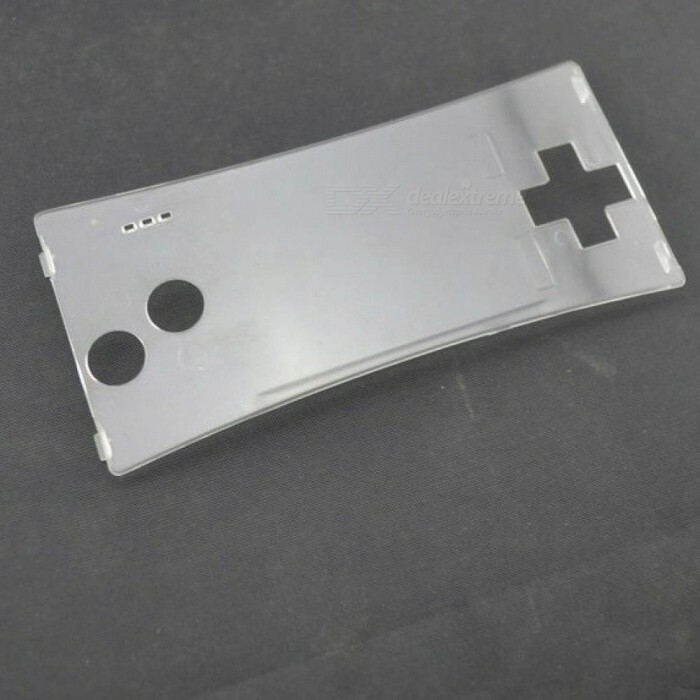 Description : .Transparent Front Shell Faceplate Housing Case Cover Panel for Nintendo For Gameboy Micro With Silver Color Transparent. 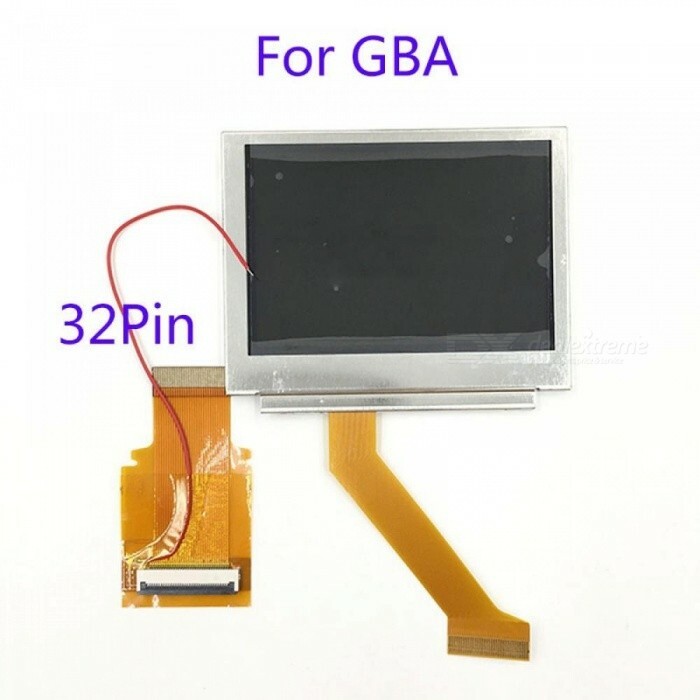 Description : .For Nintendo GameBoy Advance LCD Screen For GBA SP AGS 101 Highlit Screen LCD OEM Backlit Brighter With 40Pin/32Pin Ribbon Cable 40Pin B LCD. 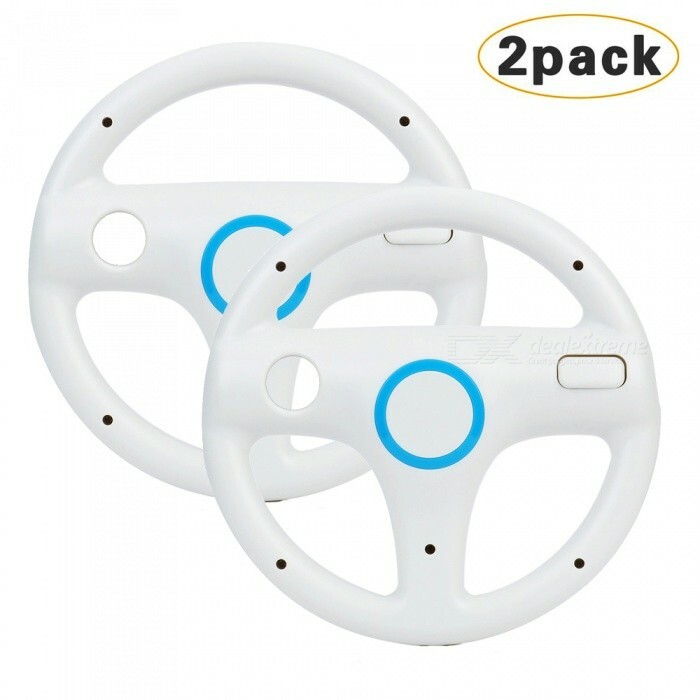 Description : .Kitbon Steering Kart Racing Game Wheel for Nintendo Wii Remote Console Control Game - White (2 PCS). Description : .1.8M Component 1080 P HDTV AV Audio Adapter Cable Cord Wire 5 RCA AV Cable F for Nintendo Wii for Nintendo Wi i U console 1.8M. 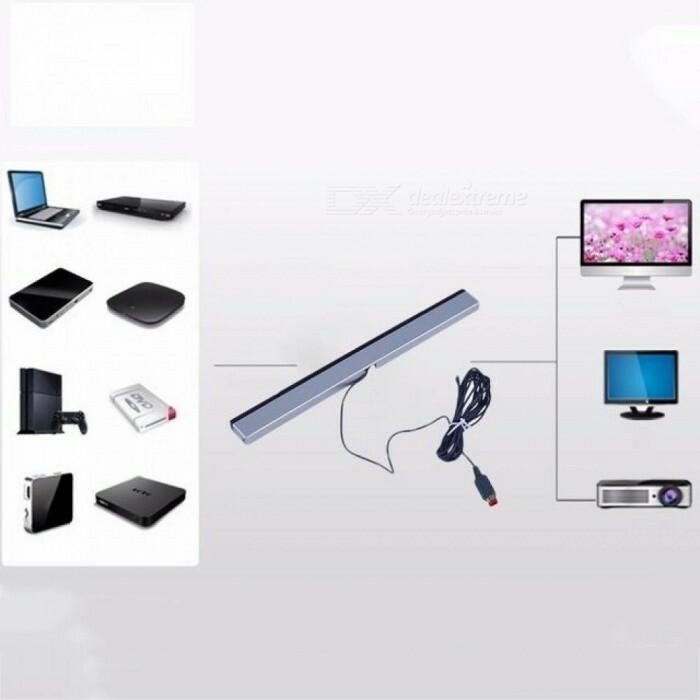 Description : .Game Accessories Wired Infrared IR Signal Ray Sensor Bar/Receiver For Nintendo For Wii Remote Game Console White. 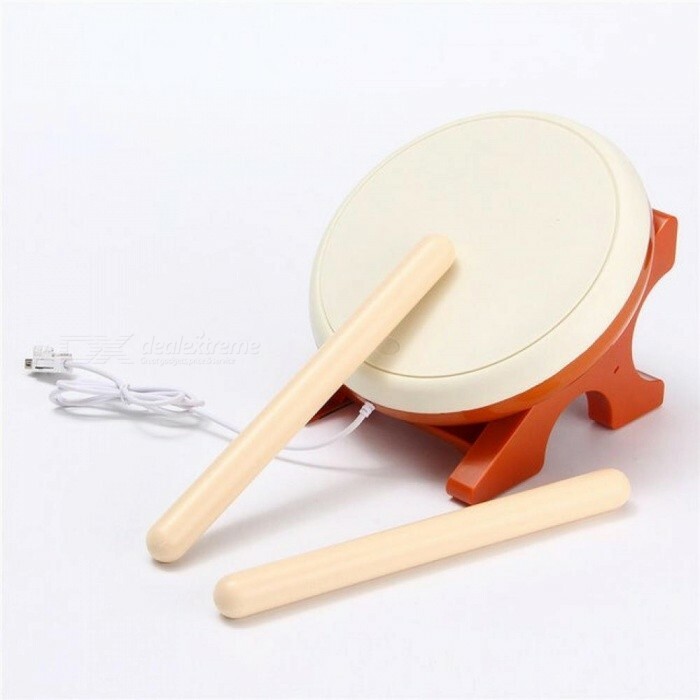 Description : .For Taiko No Tatsujin Video Game Drum Sticks Set for Nintendo for Wii Remote Controller Console Gaming Accessories Set. 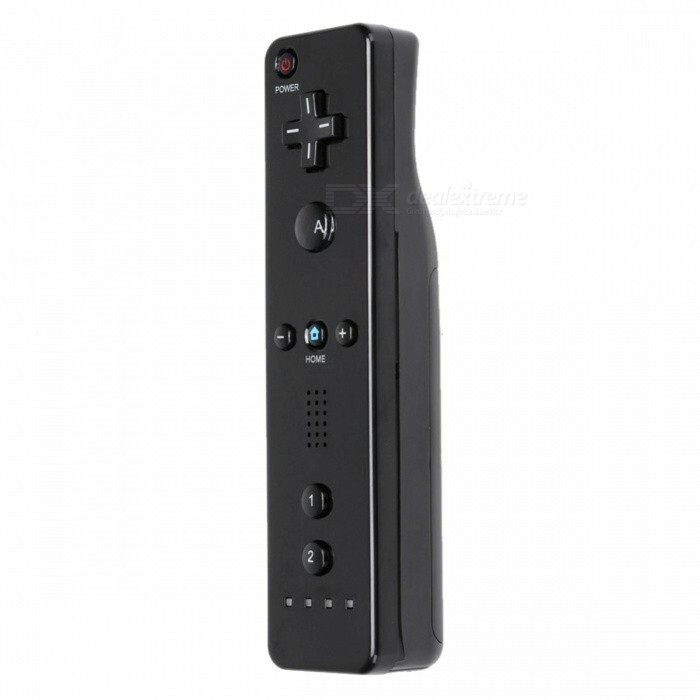 Description : .Wireless Gamepad Remote Controller for Nintendo Wii / Wii U - Black. 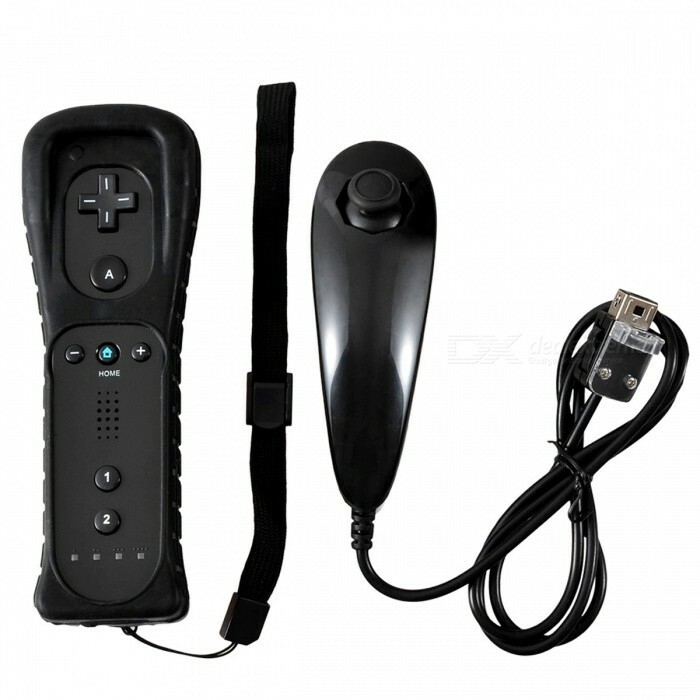 Description : .2-in-1 Nunchuk Remote Controller for Nintendo Wii - Black. Description : .Wired Remote Controller for Nintendo Wii U - Red (Left Hand). 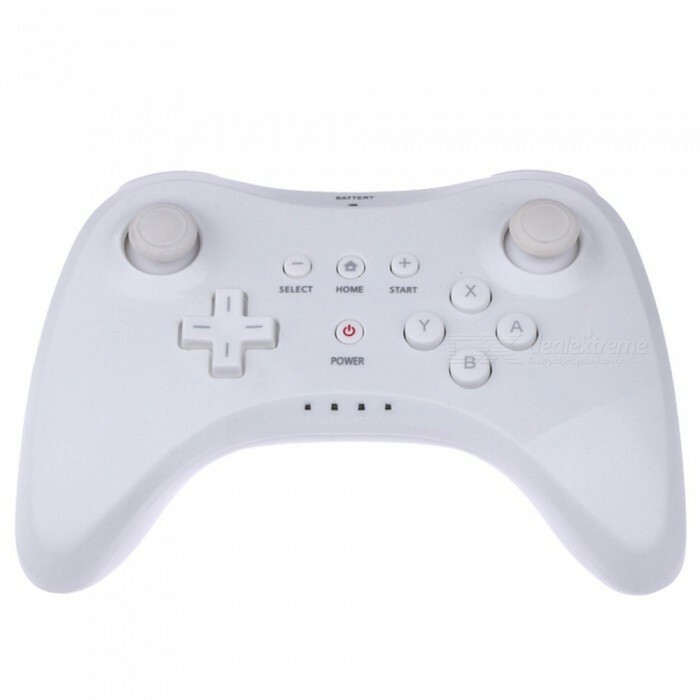 Description : .Wireless Bluetooth Classic Pro Controller Gamepad With USB Cable For Nintendo For Wii. Description : .WIIU Neutral Handle WIIU Horn Handle WIIU 118 Neutral Handle Super Handle Nintendo Black. 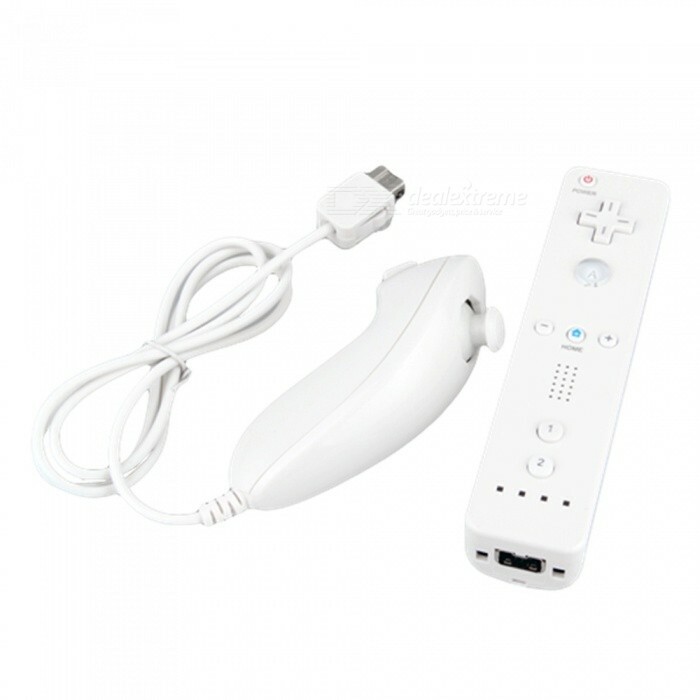 Description : .Remote and Nunchuk Controller Set for Nintendo Wii Game - White. 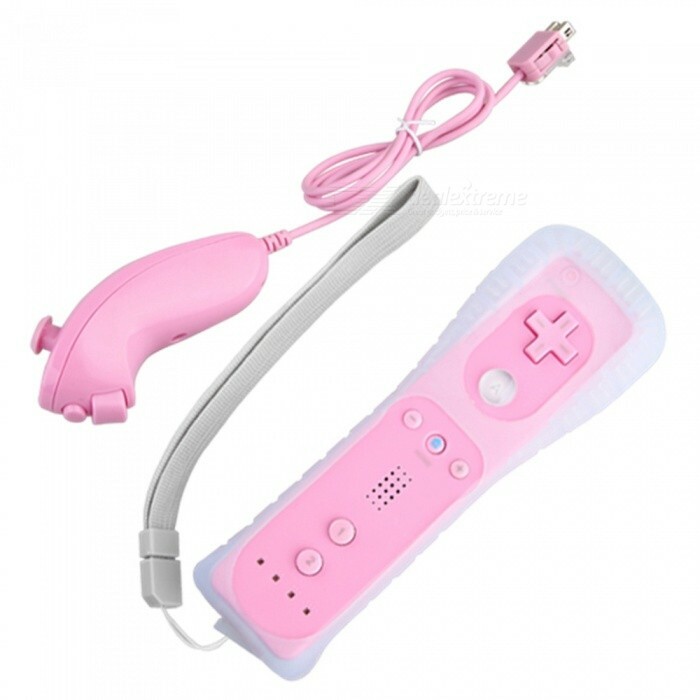 Description : .Nunchuk + Remote Controller for Game Nintendo Wii - Pink. 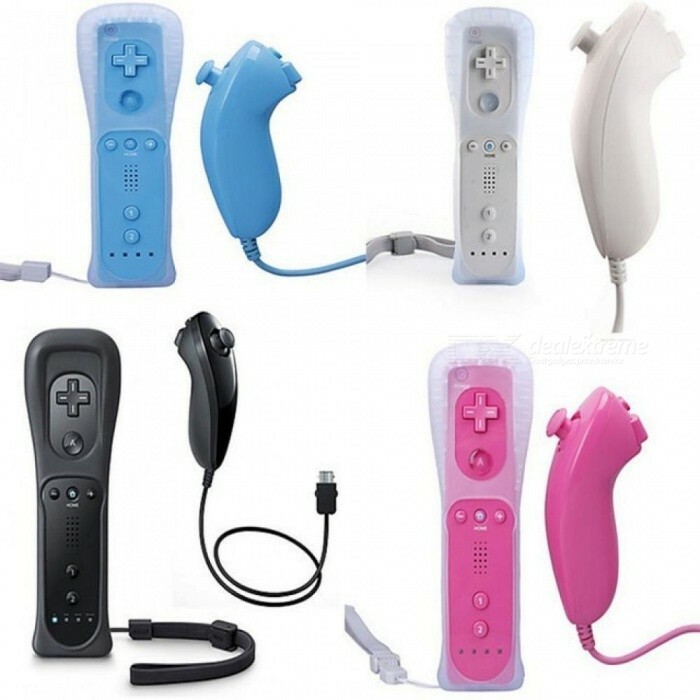 Description : .Wired Remote Controller for Nintendo Wii U - Pink (Left Hand). 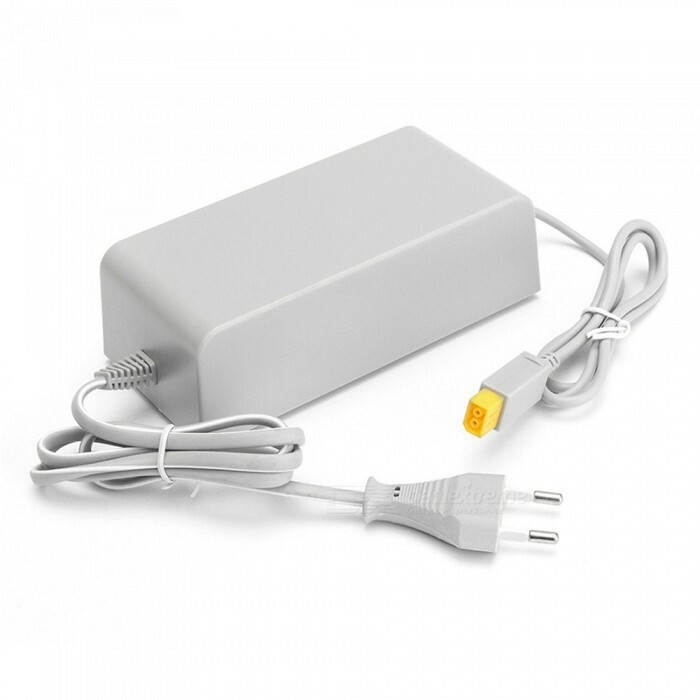 Description : .Kitbon Wall AC Power Supply Adapter Charger w/ Cable for Nintendo Wii U Gamepad Remote Controller. Description : .Kitbon Universal AC Adapter Power Supply Home Wall Charger w/ Cord Cable for Nintendo Wii U Console Gamepad. 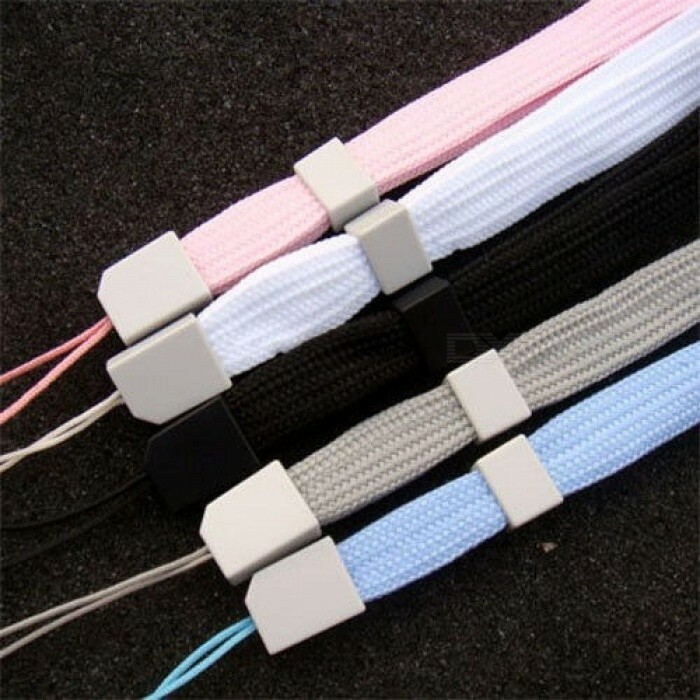 Description : .5X Wrist Strap for Nintendo Lite/3DS/PSP/DV Wii Remote Controller for DSi/DS Console With 5 Color Mixed White. 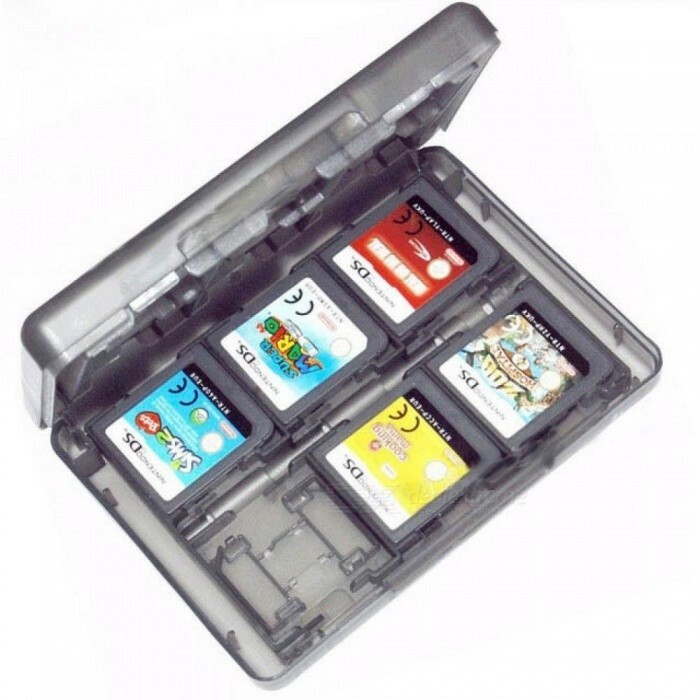 Description : .28 Slots Memory Card Holder Game Card Case Box Cartridge Anti Dust Anti Scratch Protect for Nintendo 3DS LL XL DS Games Cards. Description : .2-In-1 Wireless Remote Controller+Nunchuk Control for Nintendo Wii Motion Plus game console with Silicone Case Accessories Black. 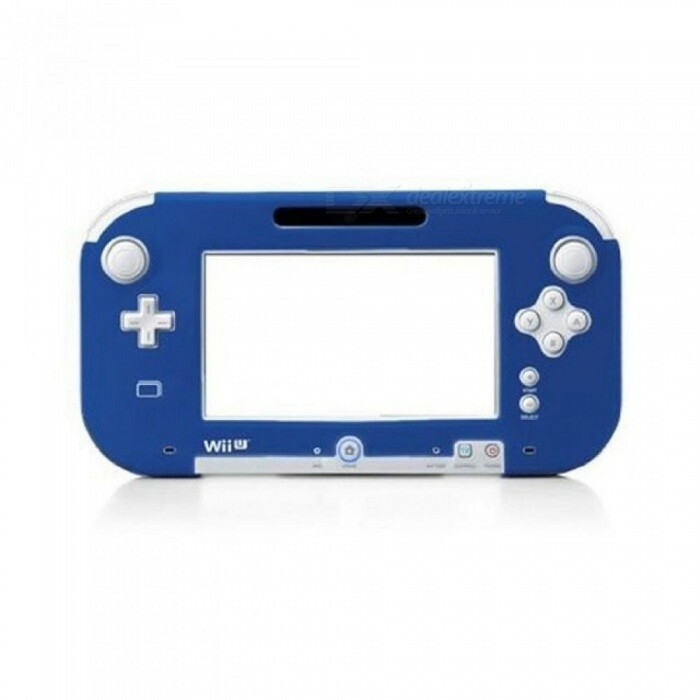 Description : .4 Colors Silicone Rubber Case For Wii U Console Protector Ultra Soft Gel Cover Skin Shell for Nintendo Wii U Gamepad Accessories Black. 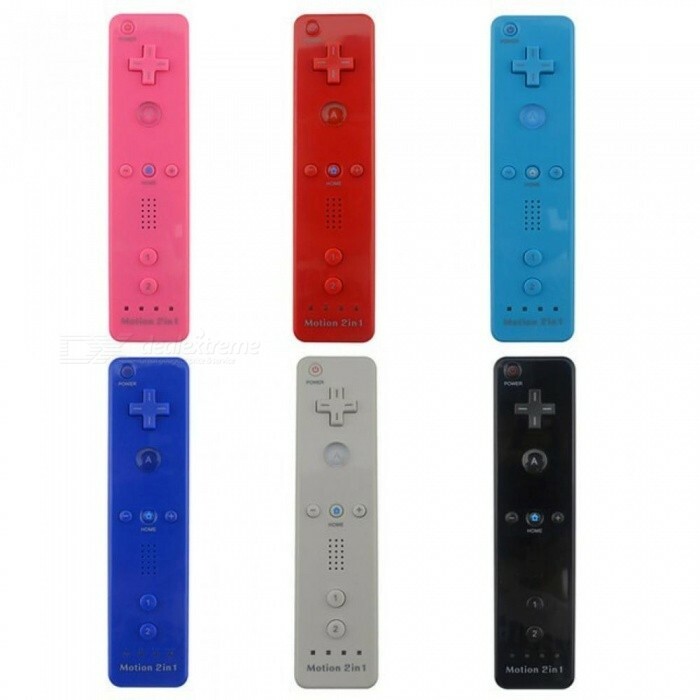 Description : .2 In 1 Built-In Motion Plus Remote Controller Gamepad for Nintendo Wii Console Game Multi Colors Optional Black. 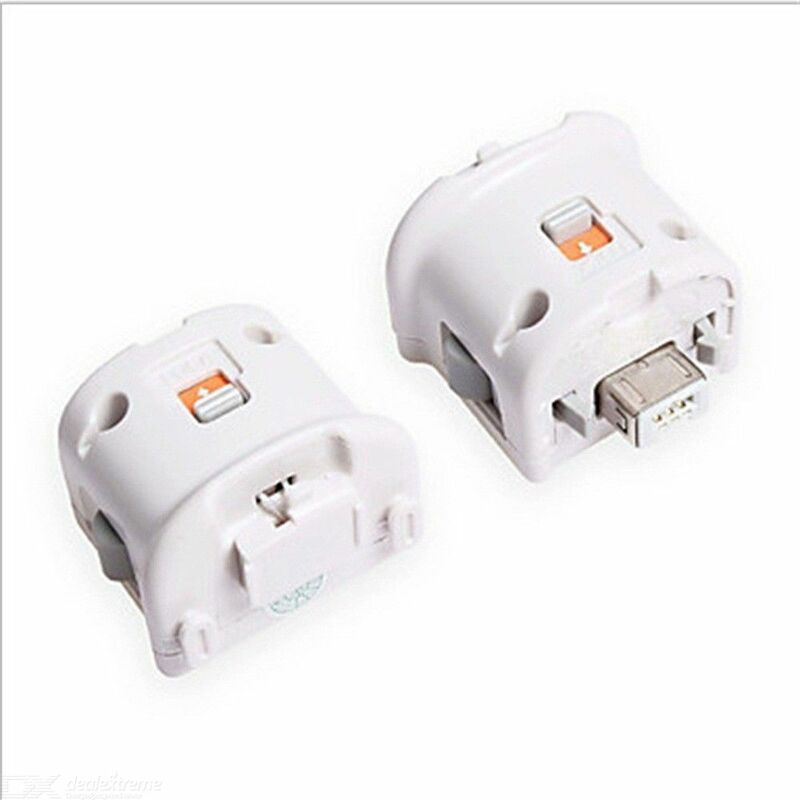 Description : .2 In 1 Wireless Game Remote Controller Nunchuck Game Handle Controller For Nintendo Wii Console Remote gamepad White. Description : .Wireless Remote Controller For Nintendo Wii Wii U WiiU Games Controller Console Gamepads Remote Controller Black. 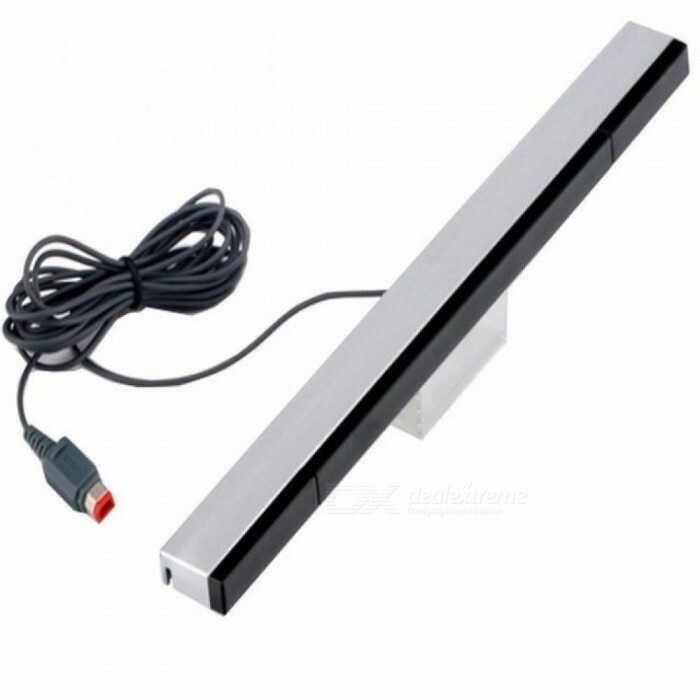 Description : .Infrared IR Signal Ray Sensor Bar/Receiver Wired Game Consoles Accessories For Nintendo Wii Remote Gray+Silver Color White. Description : .Ultra Soft Silicone Rubber Case For Wii U Body Protector Gel Cover Skin Shell for Nintendo Wii U Gamepad Accessories Red. 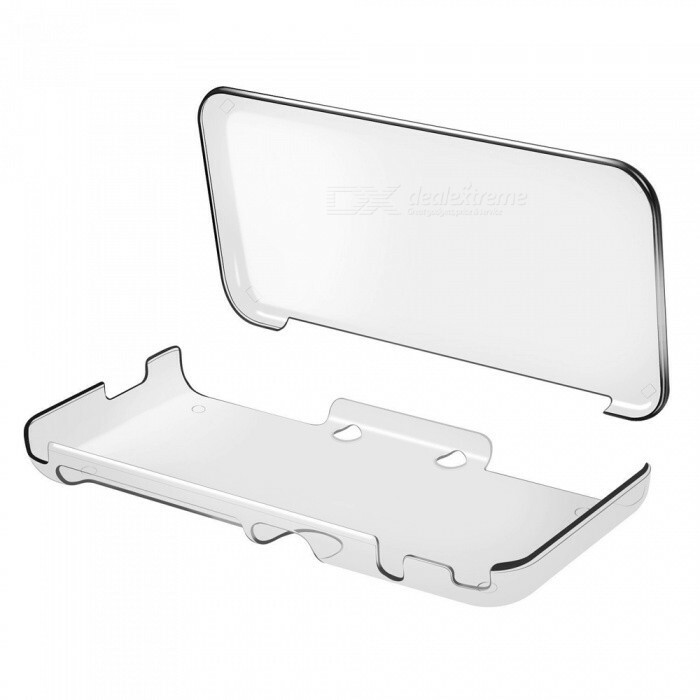 Description : .Multi-purpose EVA Package Storage Bag for Nintendo Wii, 3DSLL/XL. 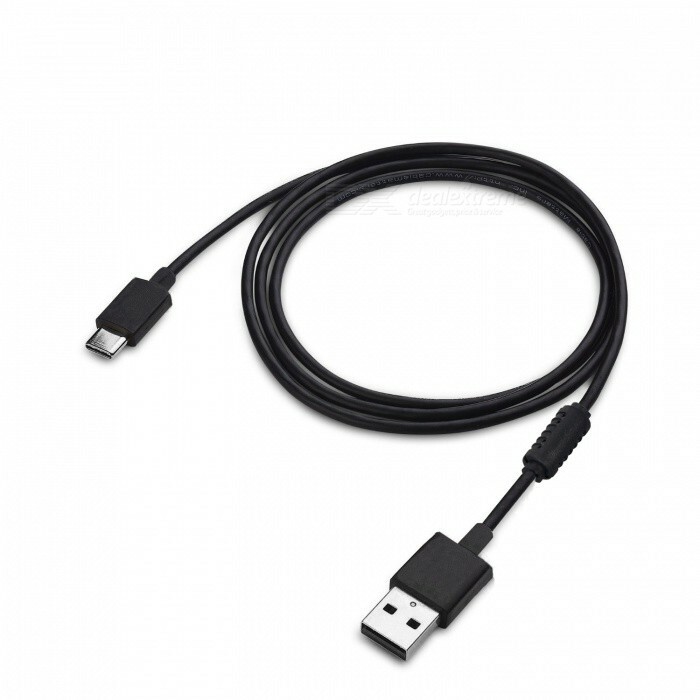 Description : .USB-C USB 3.1 Type-C Male Charger Charging Cable for Nintendo Switch. 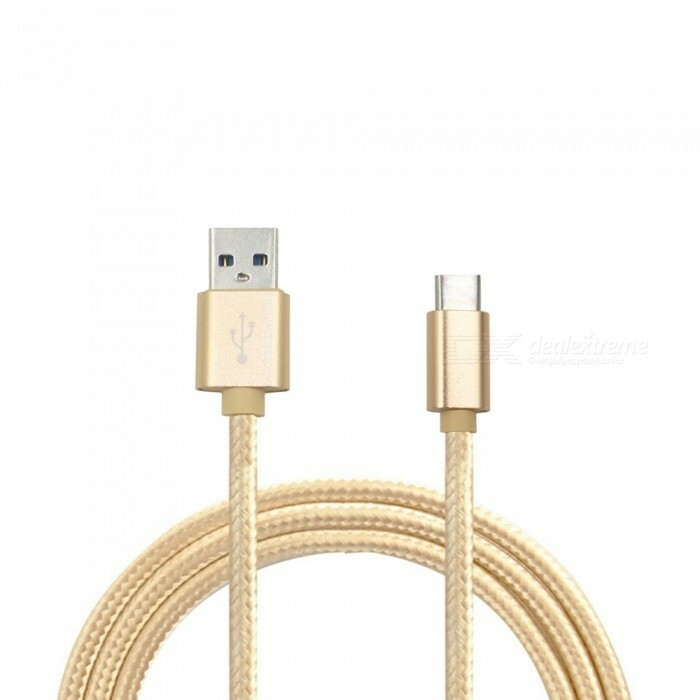 Description : .Nylon Braided USB Type-C USB-C Charger Cable for Nintendo Switch (1m). 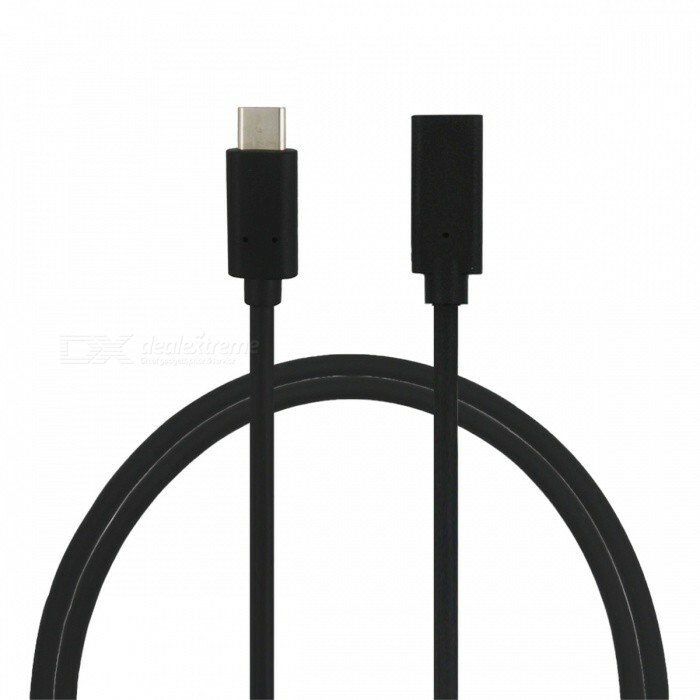 Description : .2m USB Type-C Data Charging Cable for Nintendo Switch NS/NX. 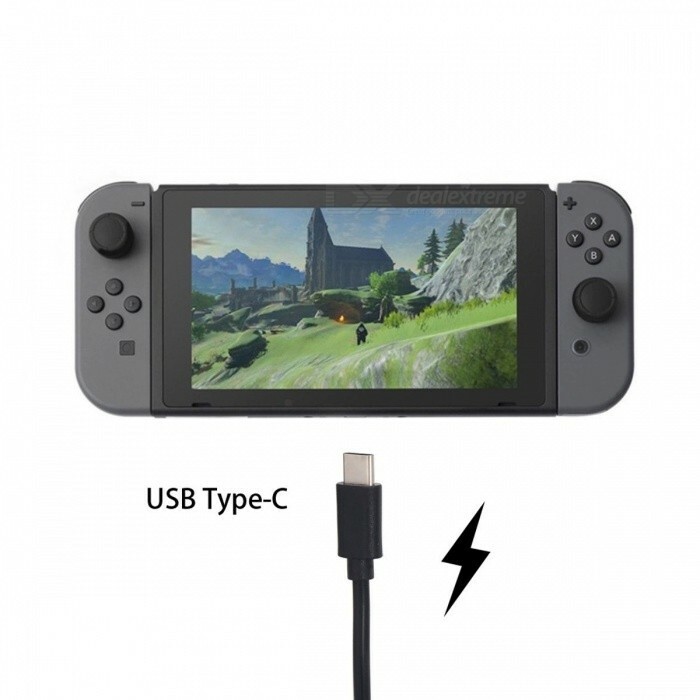 Description : .USB Type-C Fast Charging Data Sync Cable For Nintendo Switch Game Console Black. 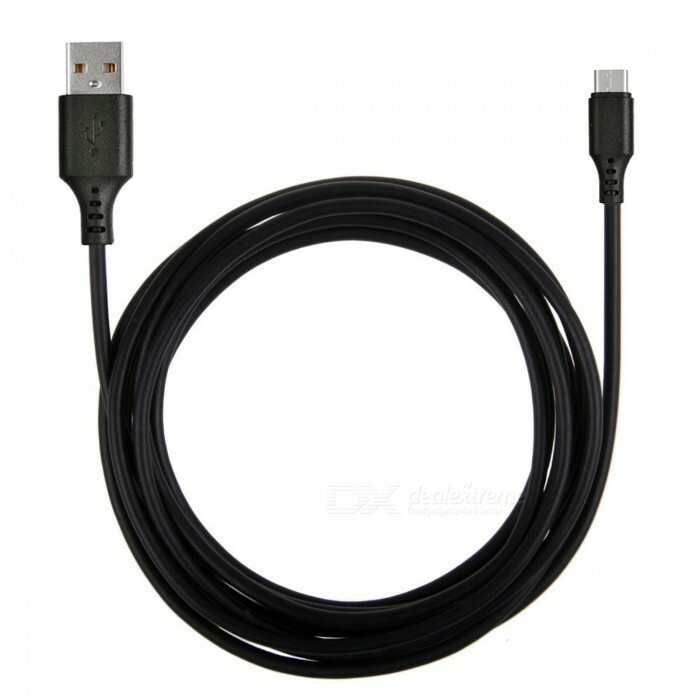 Description : .Kitbon 6FT USB 3.1 Type-C Magnetic Charger Cable for Nintendo Switch. 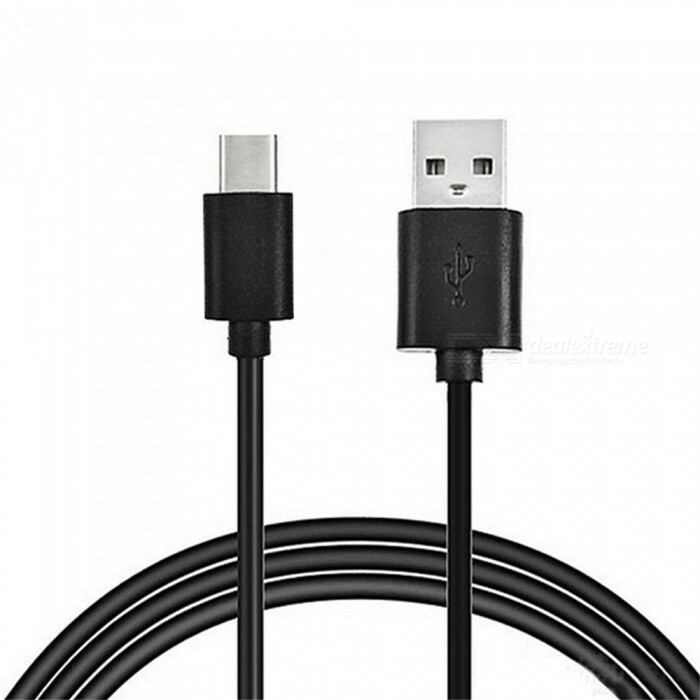 Description : .Mini Smile USB 3.1 Type C Male to Female Extender Cable for Nintendo. Description : .Mini Smile 15W USB 3.1 Type-C Car Charger for Nintendo Switch - Black. 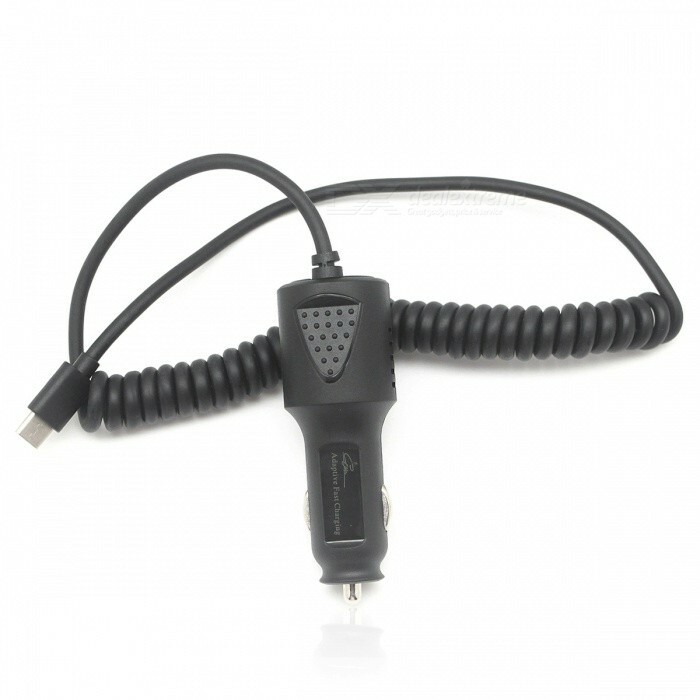 Description : .Mini Smile 3.4A Leather Type-C Charging Data Cable for Nintendo. 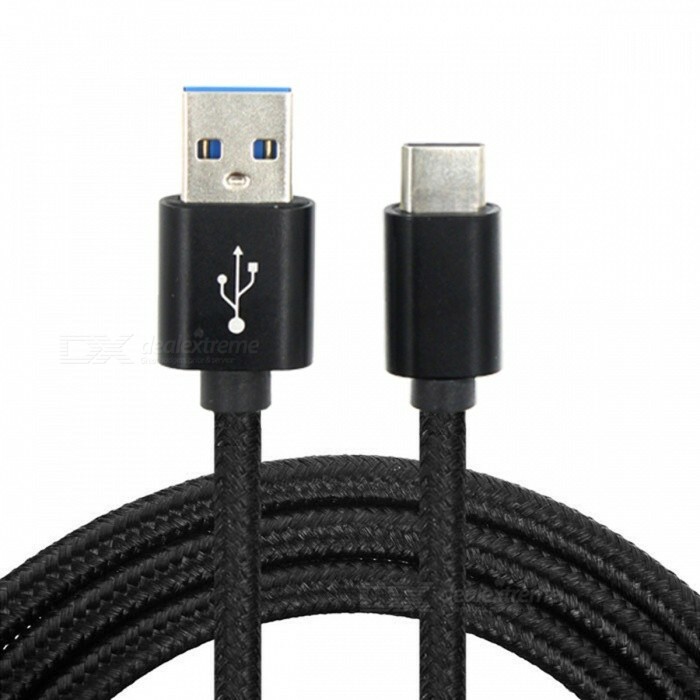 Description : .Mini Smile 60CM High Speed USB 3.1 Type-C Male to Female Extension Cable for Nintendo Switch, Dock Charger. Description : .EU Plug AC Adapter Travel Charger Adapter for Nintendo Switch NS. 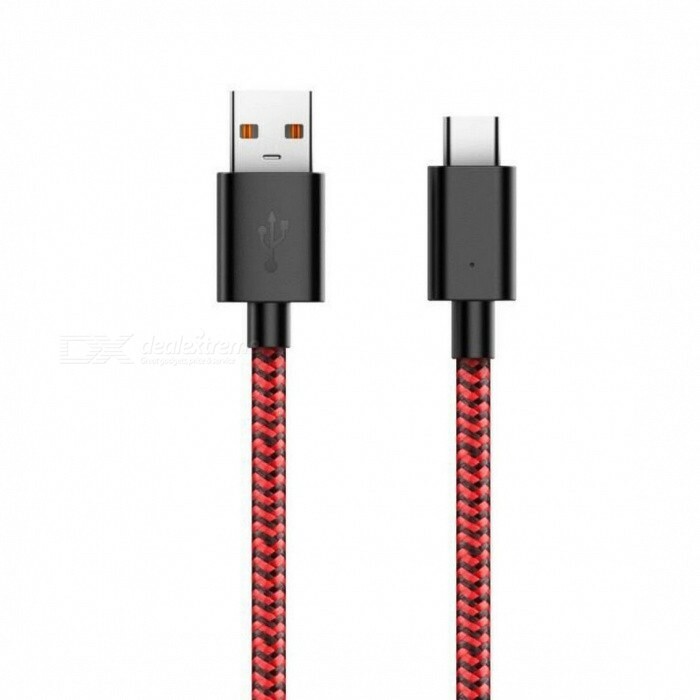 Description : .Nylon Braided USB Type-C USB-C Charger Cable for Nintendo Switch (2m). 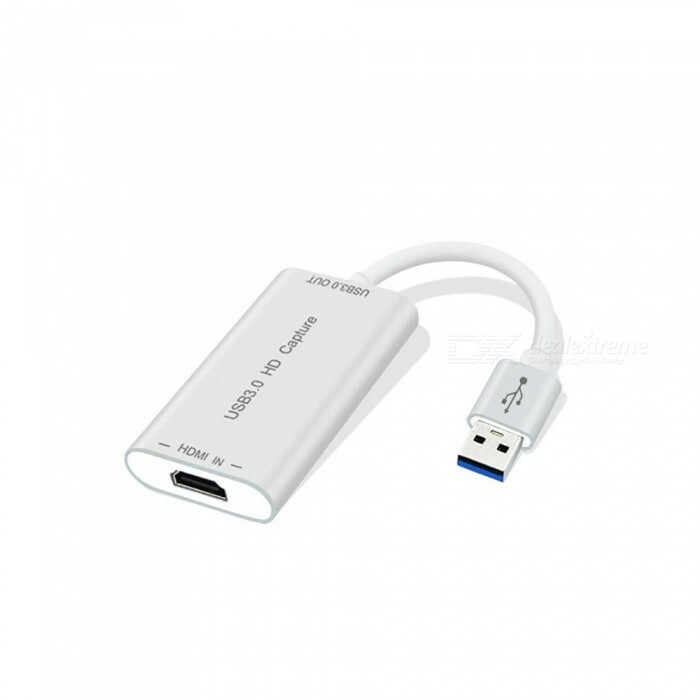 Description : .Kitbon USB3.0 1080P HD Video Capture Card for Nintendo Switch NS / PS4 / Xbox One Game Live Video. 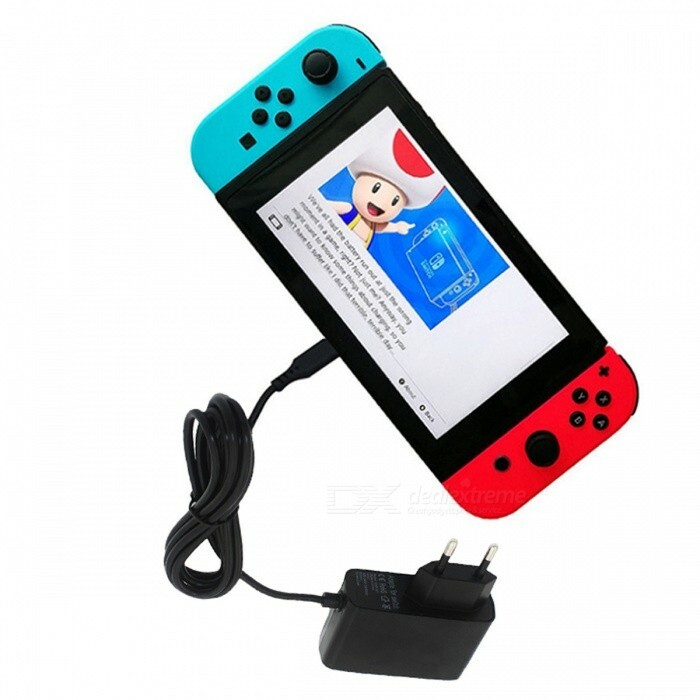 Description : .GameWill Type C to USB 2.0 3A Charging Cable for Nintendo Switch. Description : .Kitbon Silicone Case Jacket Guide Skin for Nintendo Switch Pro. Description : .Nintendo NBS4 Switch Games Multi-function Portable Anti-drop Handbag Leather Case NS Card Storage Bag Red. Description : .Nintendo Switch Games NS Console Protection Split Crystal Transparent Clear Case Shell - Thin Can Storage TV Pedestal. 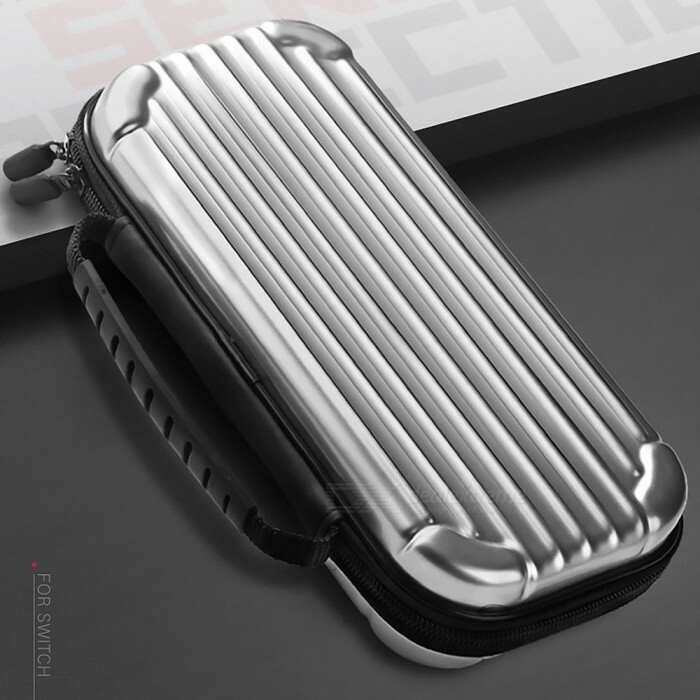 Description : .Protective Hard Case For Nintendo Switch Shockproof Game Console Storage Bag Silver. 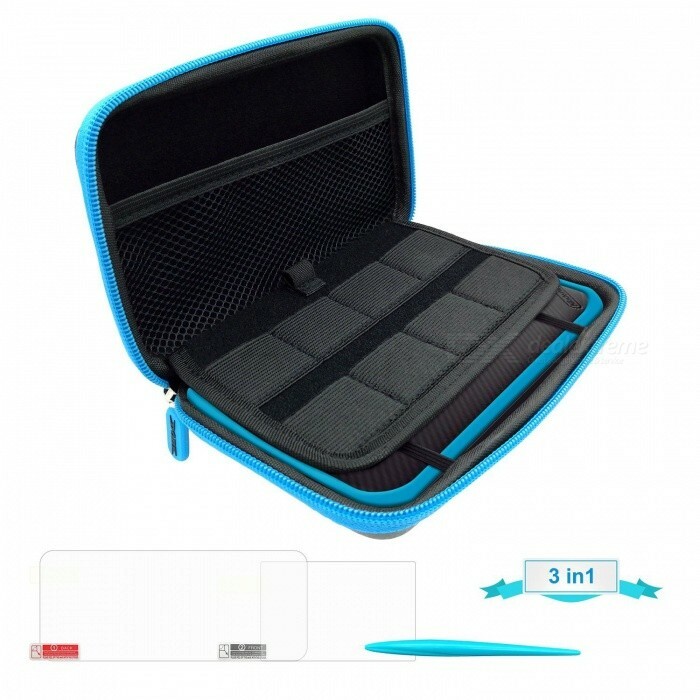 Description : .GameWill Carrying Case Shell Pouch for Nintendo 3DS XL, New 2DS XL. Description : .Kitbon Travel 3 in 1 Protective Kit for Nintendo New 2DS XL 2DSLL. 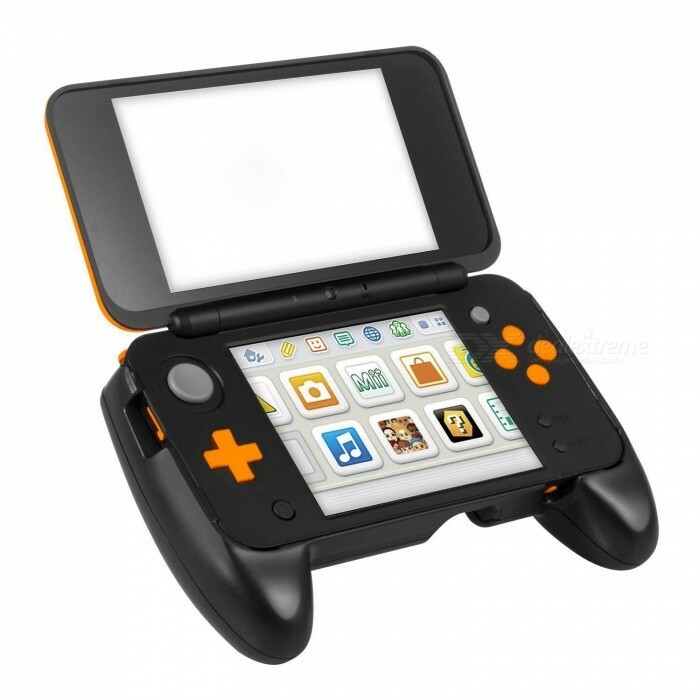 Description : .Kitbon Comfort Hand Grip for NEW Nintendo 2DS XL/LL. Description : .Kitbon Ultra Clear Crystal Transparent Case for Nintendo New 2DS XL LL.